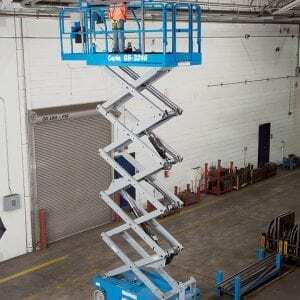 Toucan Hire can supply you with a wide range of access and support equipment, we also stock work platforms to ensure you can work safely at height. 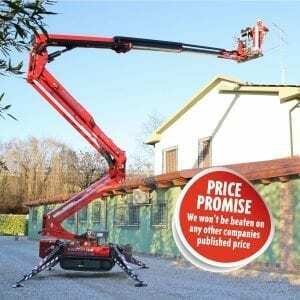 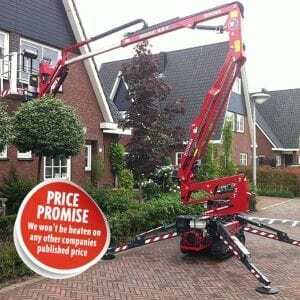 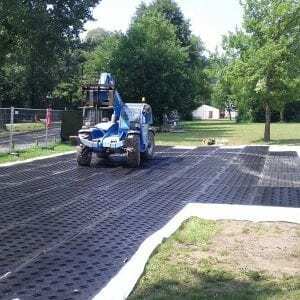 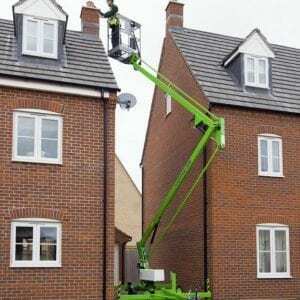 Toucan Hire are your local specialists in powered access, we can deliver you a cherry picker, scissor lift or tracked platform anywhere in Norfolk or Suffolk. 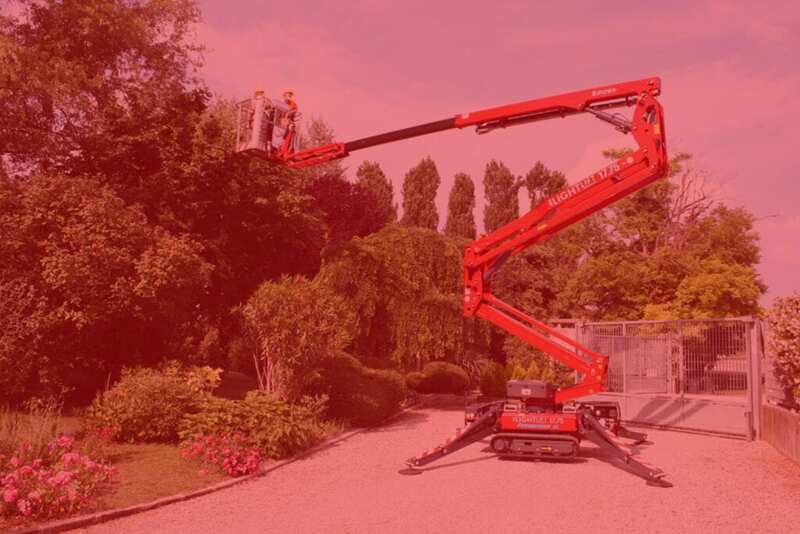 We can even come and have a look at your job before you start and using our laser surveying kit we’ll make sure you get the right piece of kit to get it done the first time. 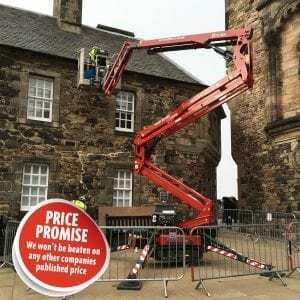 View our extensive access and support range which includes mobile scaffold towers up to 12.2 metres high and in two width sizes, stairway towers and also half and full chimney tower units as well. 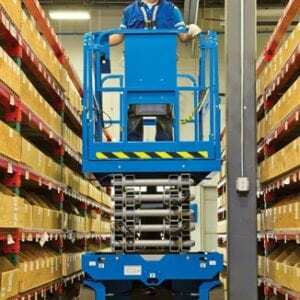 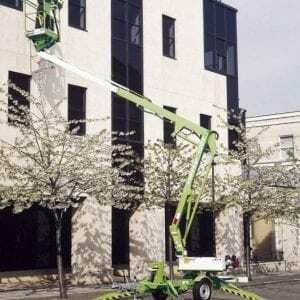 We stock telescopic towers that can be put up in seconds! 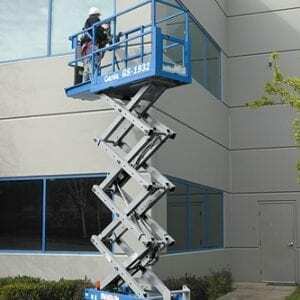 Our extensive range also includes extension ladders, step ladders and roof ladders. 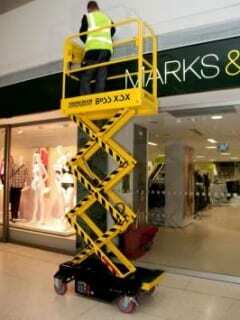 If you a looking for a ladder you are on the right page here. 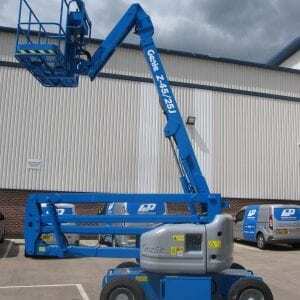 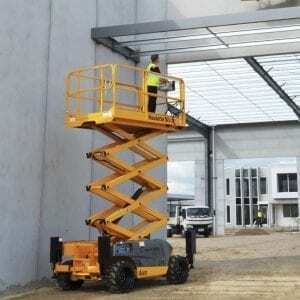 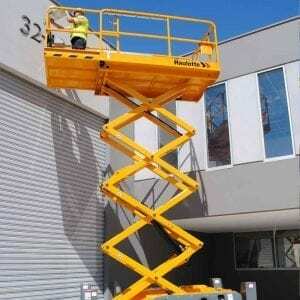 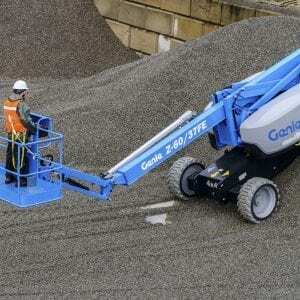 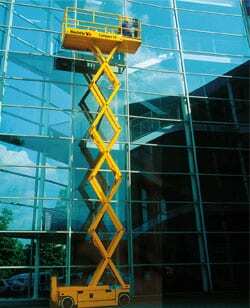 For all your working at height hire equipment needs, call the experts at Toucan Hire today.